Granite and quartz countertops are both great options for any home, and you really can’t go wrong with either. But if you love both options, it might be difficult to choose between granite vs quartz countertops. You might even end up delaying a kitchen or bathroom renovation or remodeling project simply because you can’t decide which countertop you like more! You can make the decision easier by taking a look at some of the individual characteristics of granite vs quartz. It’ll show you which option is the better choice for your home. Here are some things to consider when trying to pick between granite vs quartz countertops. At first glance, granite and quartz countertops might both look like natural stone countertops to you. But this isn’t technically true. Granite countertops are made out of solid stone and are considered to be natural stone countertops. Granite stone is mined, sawed into slabs, and then polished in order to create granite countertops. Quartz countertops, on the other hand, are manufactured differently. They contain more than 90 percent quartz in them. But the quartz in quartz countertops is crushed up and then mixed with a pigment to give it a certain color before everything is bound together with resin. You might not be able to tell just by looking at granite vs quartz countertops. But granite countertops are made from natural stone, while quartz countertops are considered to be engineered stone. Granite and quartz countertops are both very beautiful. They’ll make any kitchen or bathroom look more high-end when you decide to install them. But there are some subtle differences that you’ll notice when looking at granite vs quartz side by side. When you inspect a granite countertop, you’ll usually find that it has natural variations in it that affect the color of the countertop. Depending on the lighting and the way you’re looking at the countertop, it could appear to be blue, green, or even slightly red. You won’t find that kind of inconsistency when you inspect a quartz countertop. Because quartz countertops are engineered, they have a more consistent color to them. You can also find quartz countertops in a much wider selection of colors. Does that make the appearance of granite or the appearance of quartz better? It’s really a matter of preference. Some people love the way granite looks and appreciate the slight variations in its color when it’s in countertop form. Others prefer the consistent color of quartz countertops and like that they’ll get exactly what they expect from them. Only you can decide if you like the look of granite or quartz better. Granite and quartz countertops will both last you, on average, for about 25 to 50 years. With that in mind, you might think that granite and quartz have the same durability. But in reality, quartz tends to be slightly more durable than granite in most cases. 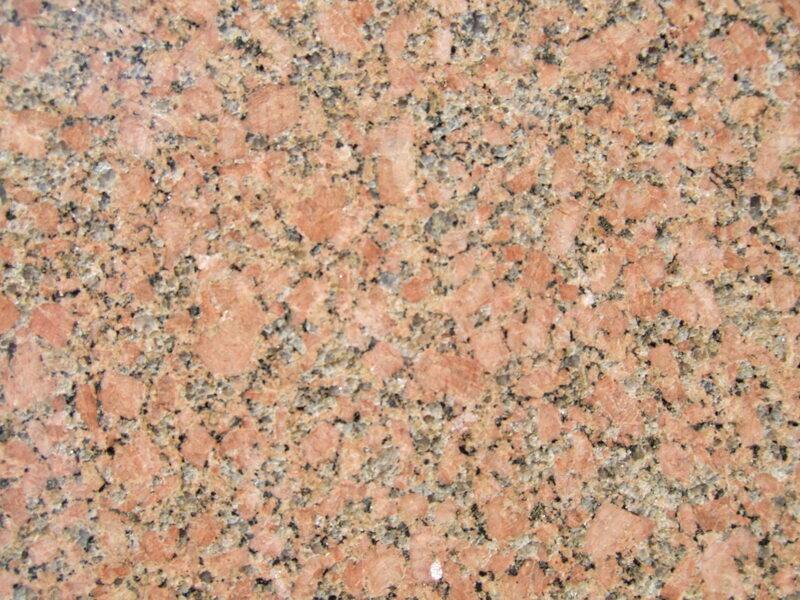 Granite is a porous stone, which means that any liquids that sit on top of it can seep down into it over time. Wine, coffee, oil, and more could potentially work their way deep down into granite and cause staining to occur. Quartz doesn’t have this same problem. It’s a nonporous stone, which means you can let liquids sit on it without having to worry about staining or discolorations. Additionally, granite is known to chip and crack easier than quartz will. Both countertops will resist chipping and cracking for the most part, but granite will prove to be more susceptible to damage when compared to quartz. If durability is a major concern for you, quartz might be the better option for your home. Another thing you want to consider in the granite vs quartz debate is the maintenance that needs to be done on both types of countertops. Since granite is porous, you’ll need to do more maintenance on granite countertops than on quartz countertops. Granite countertops will need to be sealed at least once every year to prevent liquids from affecting them. They also need to be wiped down more frequently to stop liquids from pooling on them. Quartz countertops, meanwhile, require very little in terms of maintenance. Since they’re nonporous, you won’t have to worry about sealing them to protect them from liquids. The only thing you’ll need to do is wipe them down with soap and water from time to time to keep them looking their best. Quartz countertops will also make it easier to stop germs from spreading in kitchens and bathrooms. Germs won’t be able to find their way down into quartz countertops like they can with granite ones. Granite and quartz are clearly both great options. So some people attempt to pick a side by letting cost dictate their decision. But as it turns out, granite and quartz are even just about equal in that category! While the cost of granite vs quartz countertops obviously differs depending upon where you buy them, it’s not uncommon to see a granite countertop and a quartz countertop cost about the same. The average granite countertop costs about $3,000, while the average quartz countertop costs about $4,500. But you’ll come across granite countertops that cost more or less than that as well as quartz ones that fall into the same price range. That makes it difficult to decide on granite vs quartz based on price alone. There really isn’t an easy answer to the “Granite vs quartz?” question when it comes to choosing one over the other. But the good thing is that you won’t lose, regardless of which way you decide to go. If you go with granite, you’ll be happy. And you’ll be just as happy when you go with quartz. The key to making a decision is scouting out as many different granite and quartz countertops as you can. You’re sure to find something you love when you take that approach. 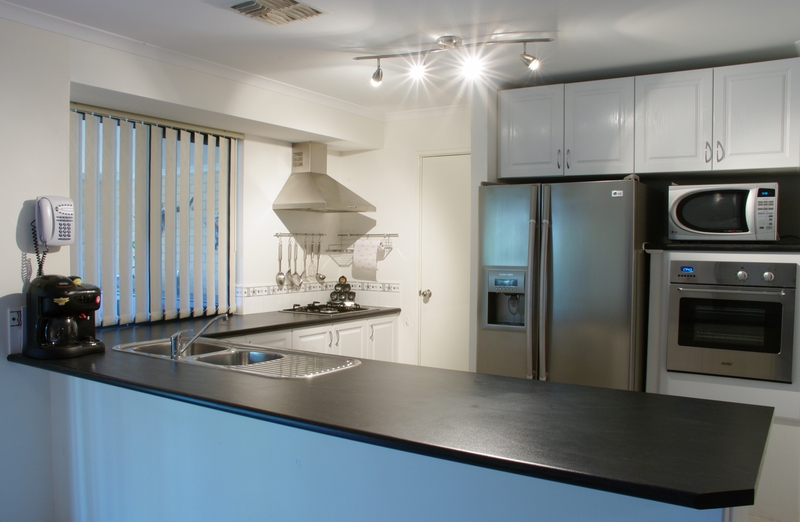 Read our blog to find out more about both granite and quartz countertops. New countertops, the easiest fix to add value to your home.